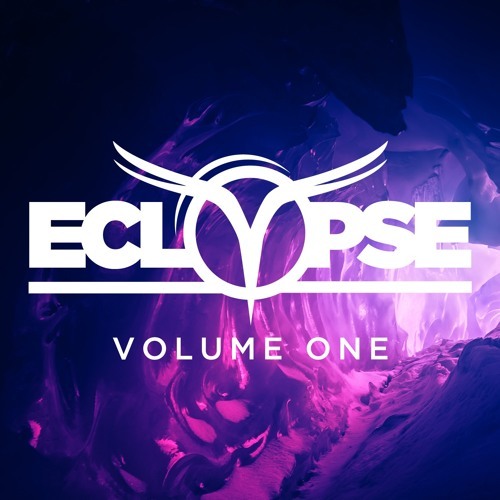 To celebrate the end of their first year Eclypse Records is releasing “Volume One“, a compilation containing seven new tracks, as well as all of the previous Eclypse releases in 2015. Also, as a Beatport exclusive the’re throwing in the acapellas from Feenixpawl – Ghosts feat. 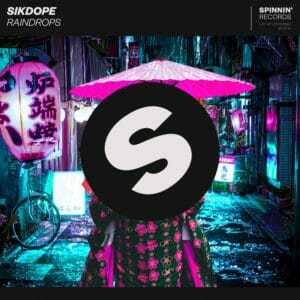 Melissa Ramsay, Feenixpawl & Jason Forté – Blue Sky feat. 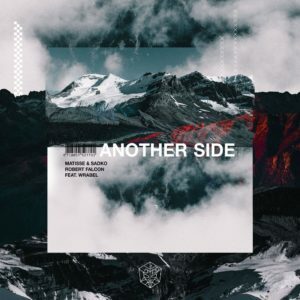 Mary Jane Smith, Ken Loi & Marcio Lama – Scars feat. Binks and Courtland – Restless Heart! 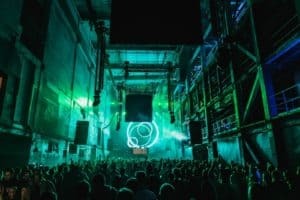 Marcus Santoro, Noisy Mark, Jason Forte, Digital Junkiez, Lida & Find Out, Square Factory, Dirtywork and Jegers & Jean Beatz, are the seven new tracks featuring artists from all around the world and are sure to be regular rotations on your playlists. Available 18 December 2015 on the Eclypse Volume One compilation.